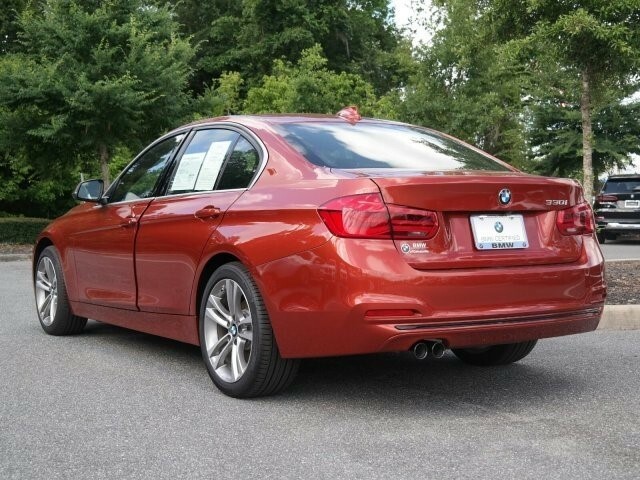 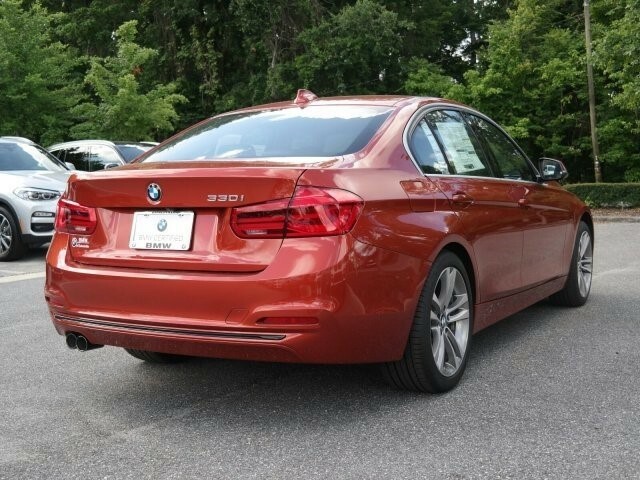 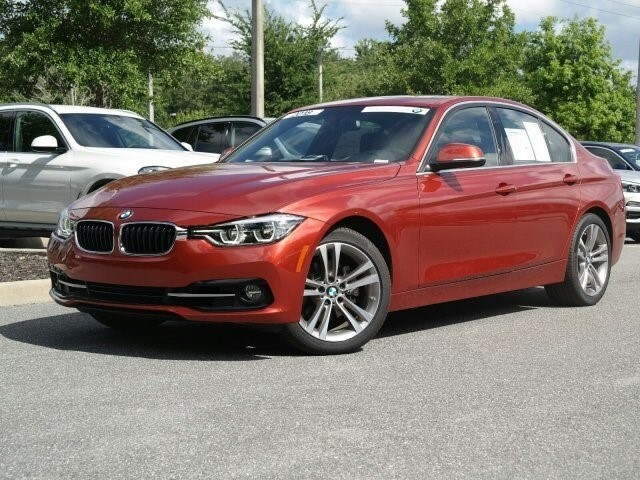 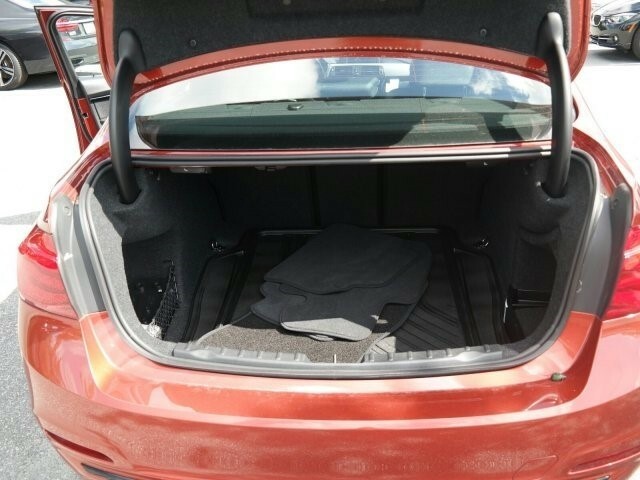 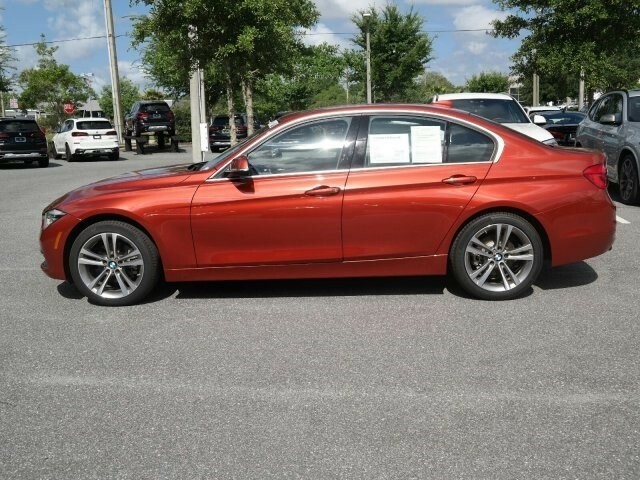 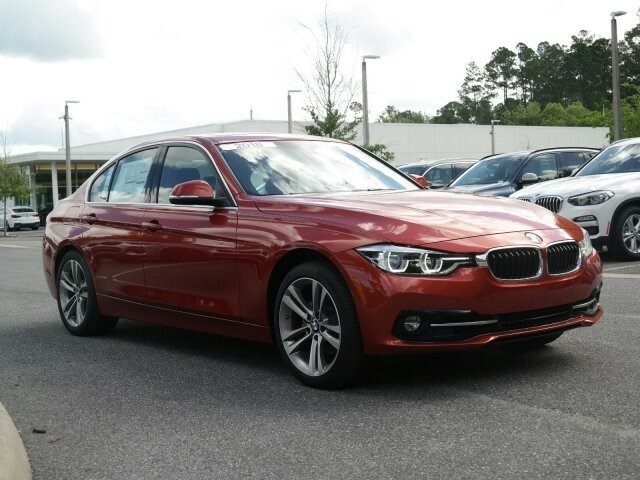 -Great Gas Mileage- *Backup Camera* *Bluetooth* *Keyless Start* *Turbocharged Engine* This 2018 BMW 3 Series 330i is Sunset Orange Metallic with a Black W/Sensatec Upholstery interior. 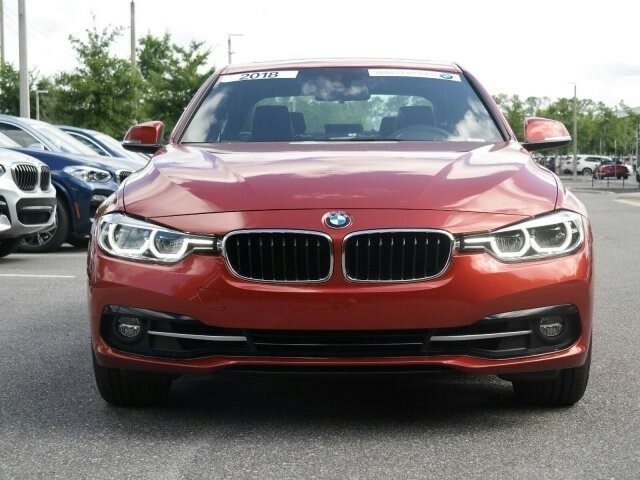 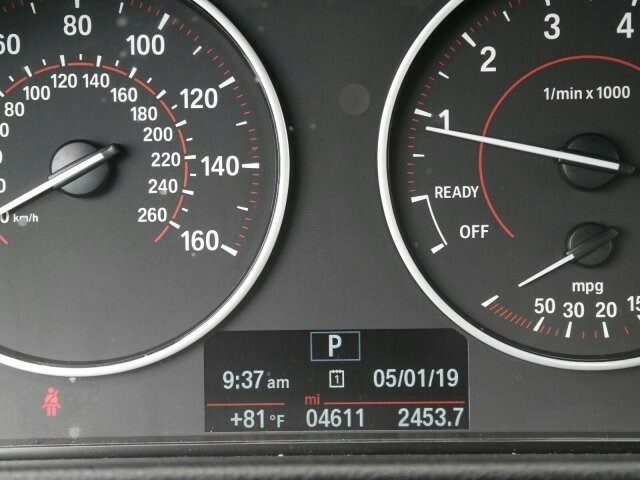 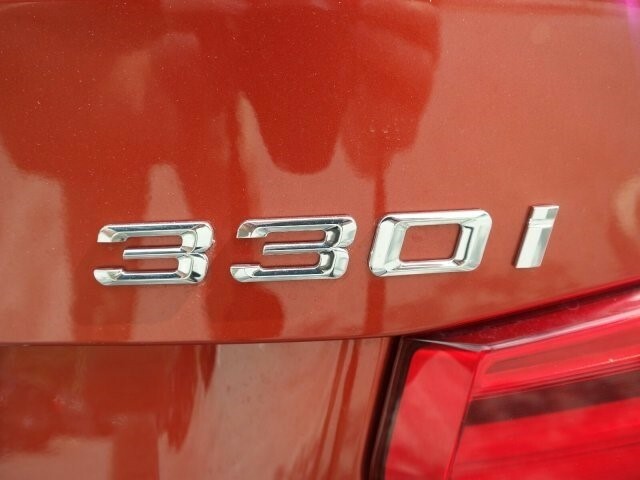 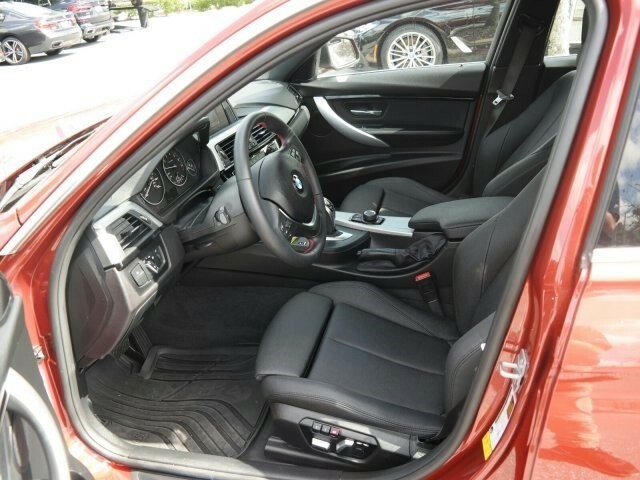 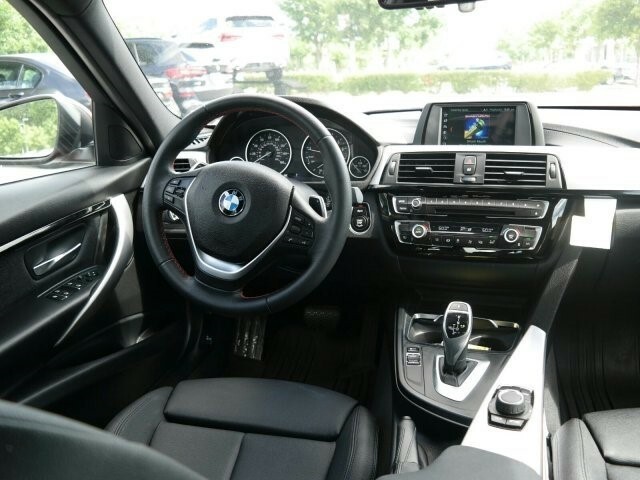 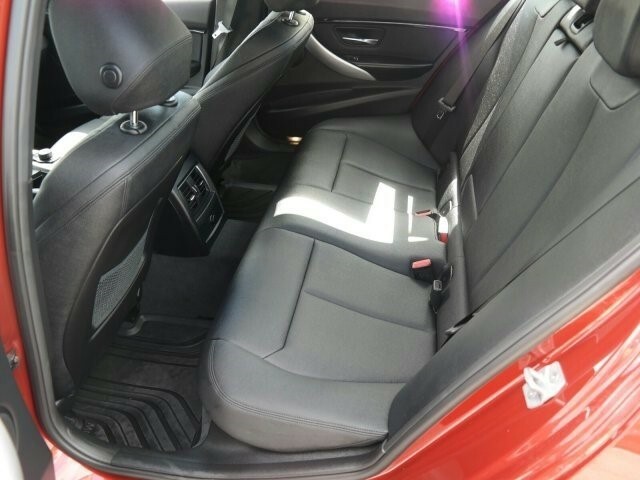 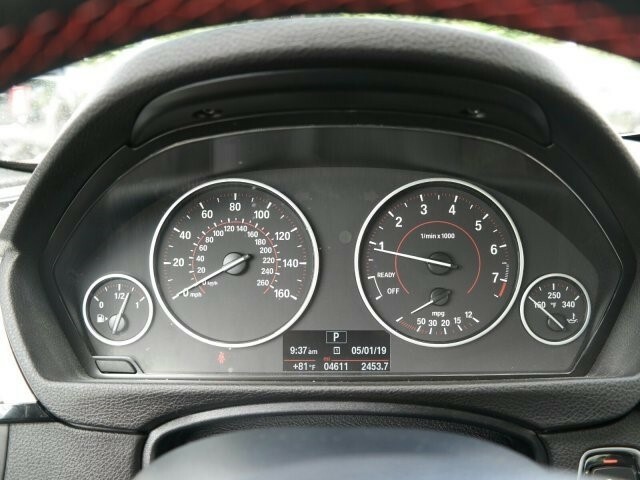 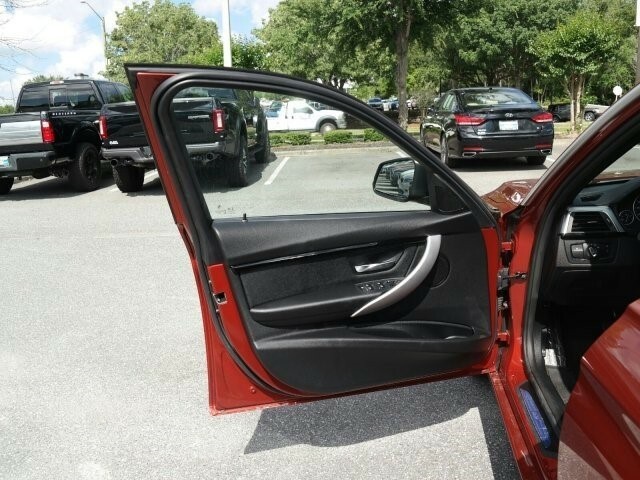 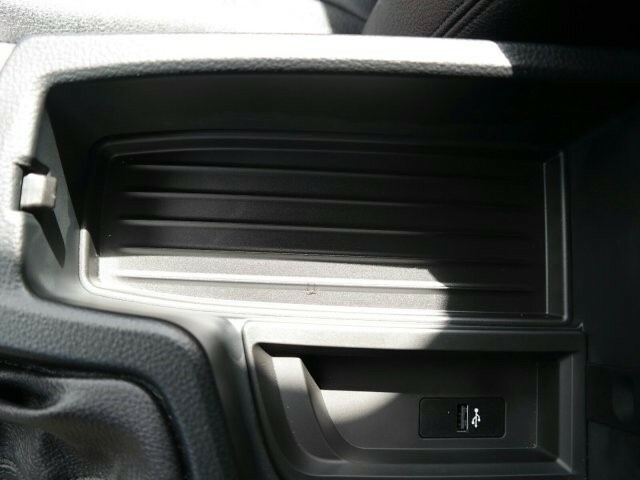 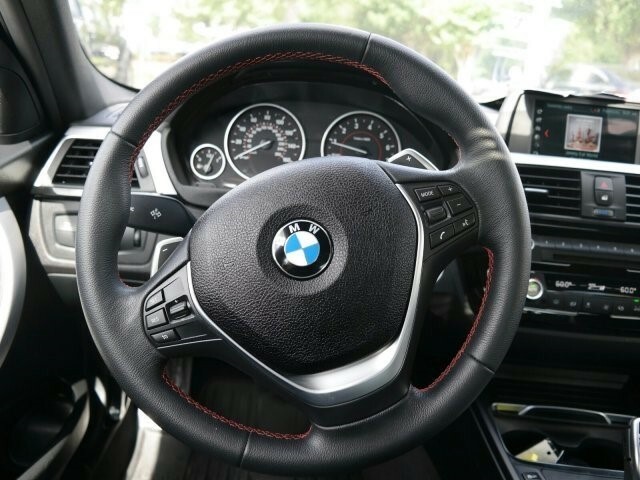 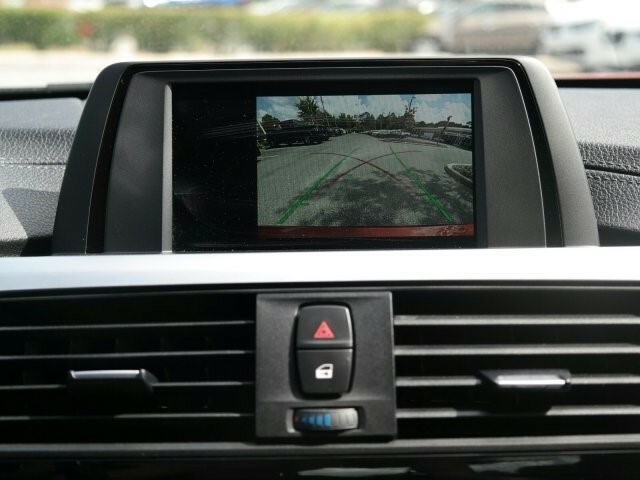 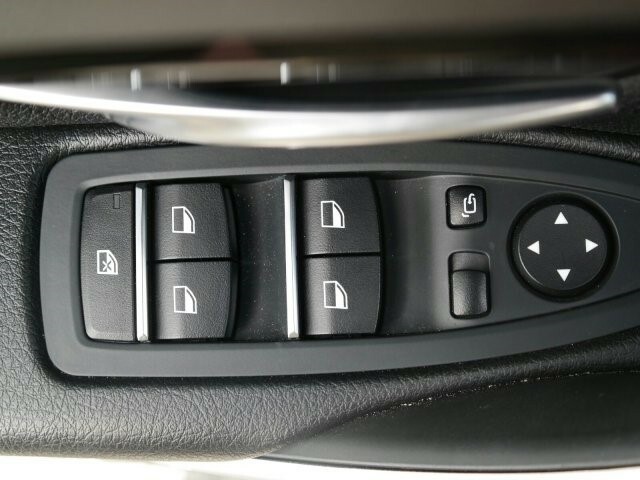 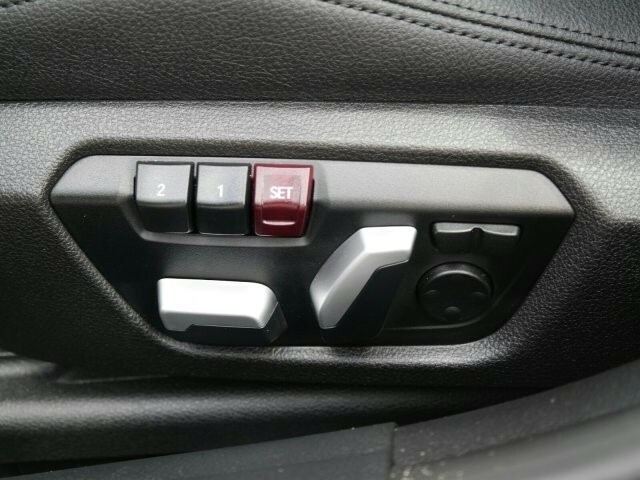 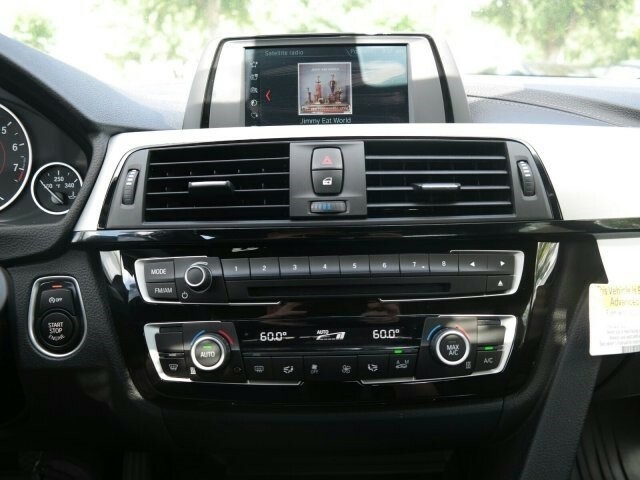 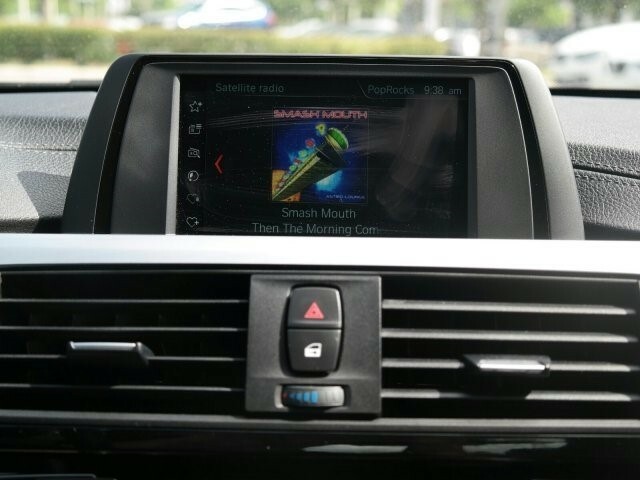 This BMW 3 Series 330i comes with great features including: Backup Camera, Bluetooth, Turbocharged Engine, HD Radio, Keyless Start, Rain Sensing Wipers, Multi-Zone Air Conditioning, Rear Air Conditioning, Automatic Headlights, and Keyless Entry . 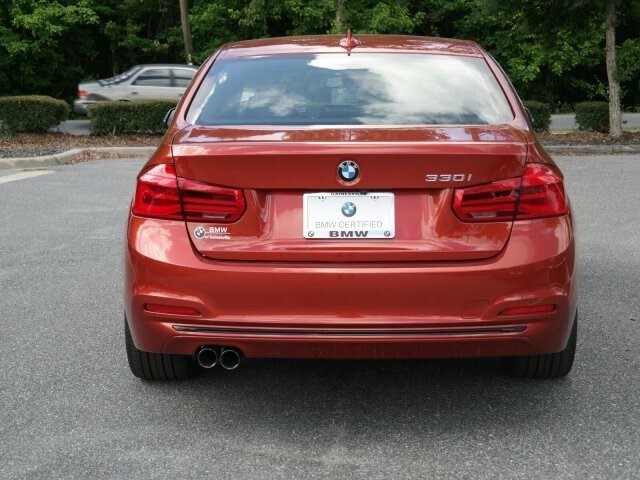 It is rated at 34.0 MPG on the highway which is fantastic! 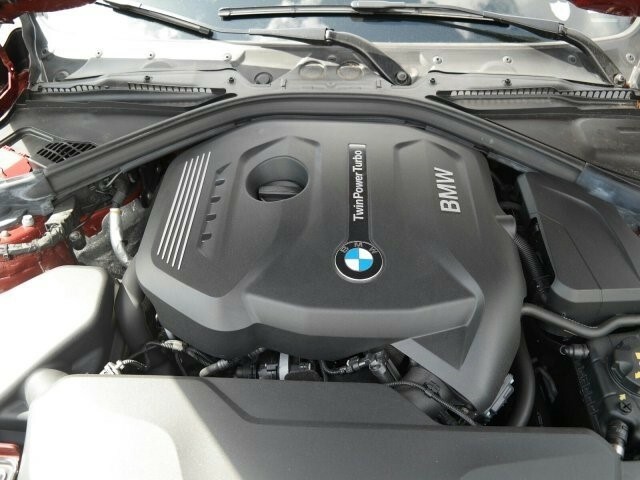 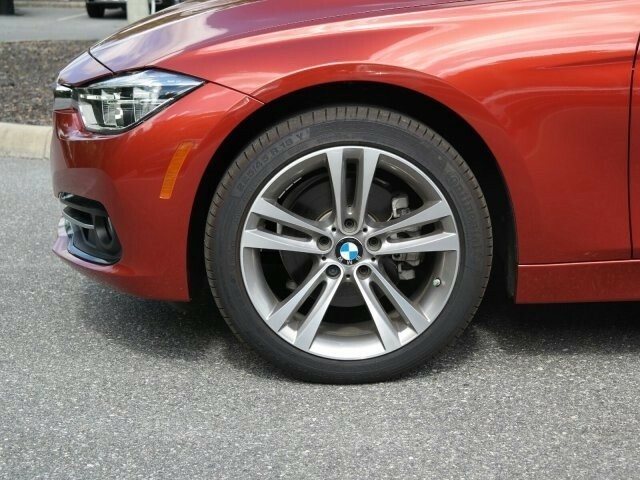 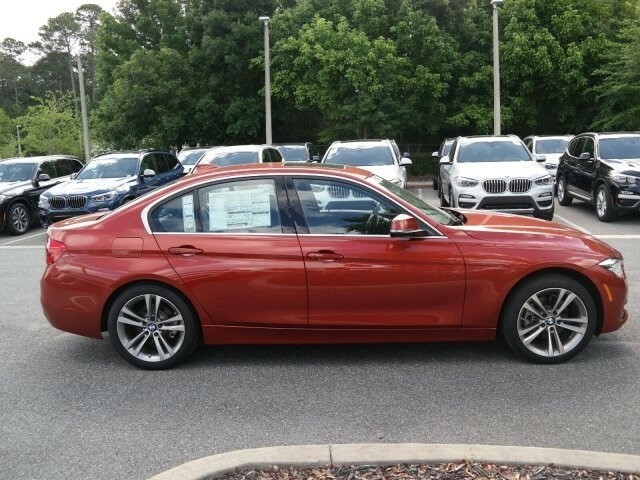 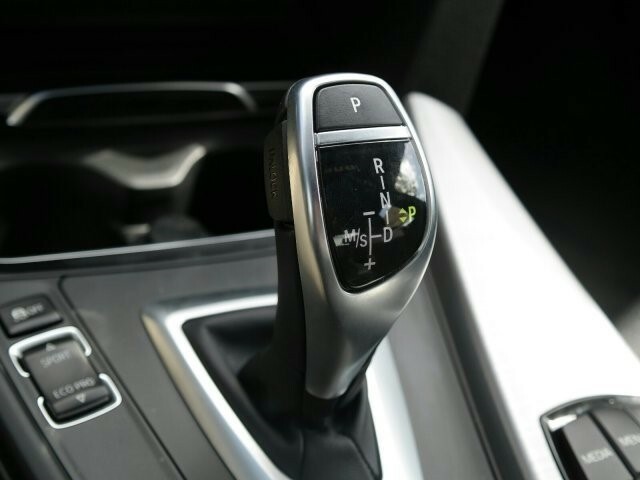 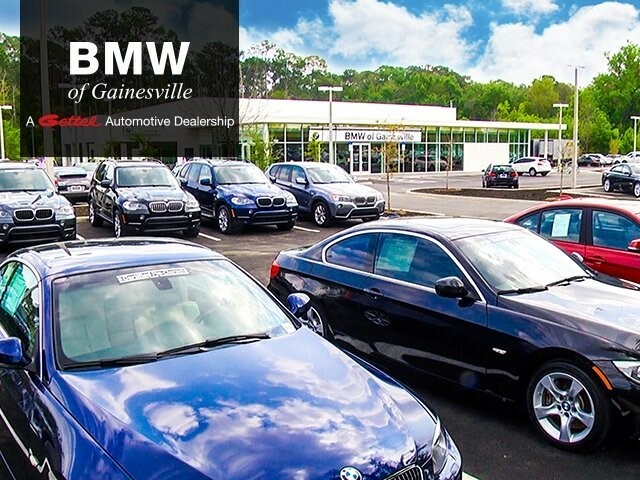 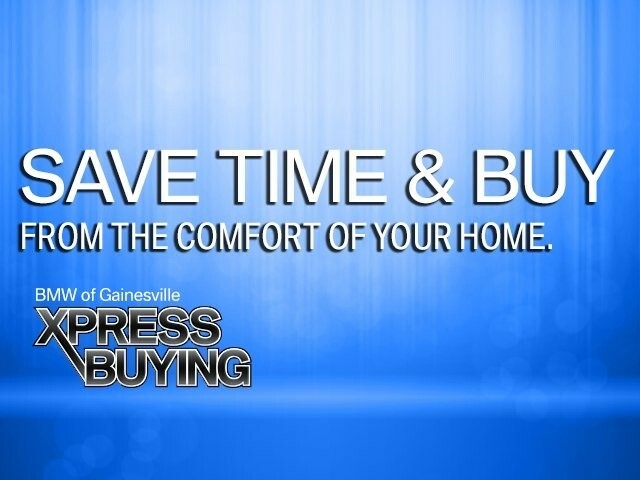 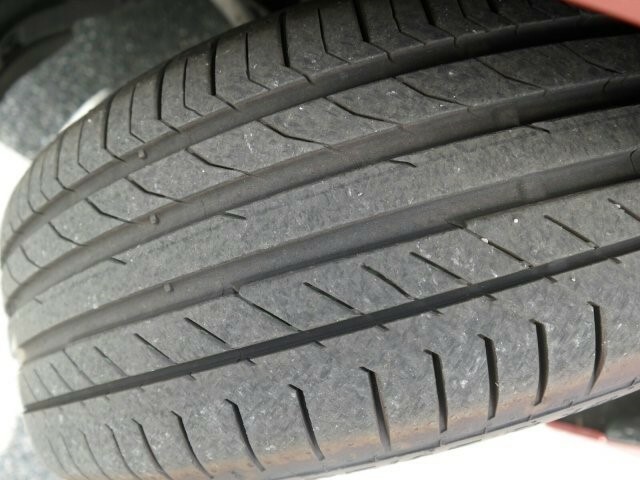 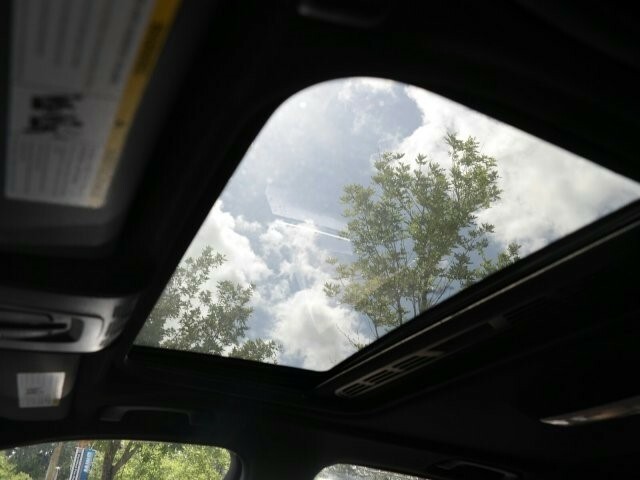 Buy with confidence knowing BMW of Gainesville has been exceeding customer expectations for many years and will always provide customers with a great value!